Morocco is one of the most visually diverse countries in the world. And it’s not just the landscapes of deserts, coasts, and mountains we’re talking about. Indeed, the very people and places you’ll encounter are equally full of character. That makes visiting Morocco somewhat of an out of this world experience for many of us. And isn’t that exactly what we should all be looking for in any vacation? The eclectic architecture is sure to fill you with awe. Indeed, it’s so impressive that it’s found a way to cross over to the interior design trends of the western world. But nothing quite compares to the thrilling visuals of the authentic luxury in Morocco. Bright colors and bold people are what you can expect to find on your travels, as well as an unparalleled hospitality to make you feel right at home. As with any foreign country, though, there are health concerns that you need to take very seriously. Prevention is better than cure, as they say, and it’s true of your vacation to Morocco. The last thing you want is to be struck down by illness, effectively spoiling your visit before it even gets started. Here are a few things you need to be on the lookout for throughout your stay, or even way before that. One of the leading causes of injury in foreign countries is by travel. Of course, driving in an unfamiliar setting is never easy. That is only amplified when you take into account different laws, regulations, and habits. Unless you’re an expert driver that can adapt to different conditions, you might want to avoid taking the road where you can. Instead, opt for public transport where it is feasible to do so. Otherwise, if you are intent on driving, make sure you get to grips with Morocco driving culture way before you depart. Illnesses in foreign countries are quite common, especially if you factor things like poverty and poor hygiene. Of course, there are numerous ways you can avoid getting an upset stomach on vacation, but there is no guarantee. You may need medical treatment depending on the severity of your illness, which can only be obtained with travel insurance. Private healthcare in Morocco is expensive, but a necessary evil. Make sure you always carry proof of your medical insurance with you just in case you need to use it. Shop around for insurance plans online to find the best one for you. When traveling abroad, especially to continents like Africa, being immune is imperative to health. 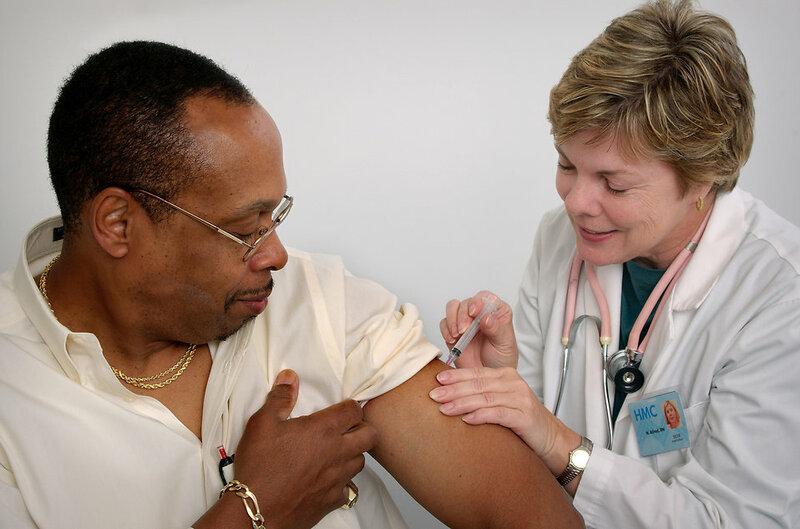 You must get vaccinated way before you’re set to depart for your vacation. Aim to visit your doctor for injections, at least, two months before you’re scheduled to leave. You don’t want to leave anything up to chance where you can help it, and some vaccinations take a while to take effect. Take a look at some of the recommended vaccinations for Morocco before you book your holiday. Don’t forget to pack plenty of clearly-labeled medicines that you think may come in handy.